The face unlock feature is slowly gaining a lot of traction in the smartphone industry ever since the iPhone X was launched. Similarly, Android smartphone OEMs began to push this feature on their flagship smartphones. Now, the technology is even available on mid-tier smartphones. Though face unlocking is not as secure as a fingerprint sensor, it is definitely getting better by the day. 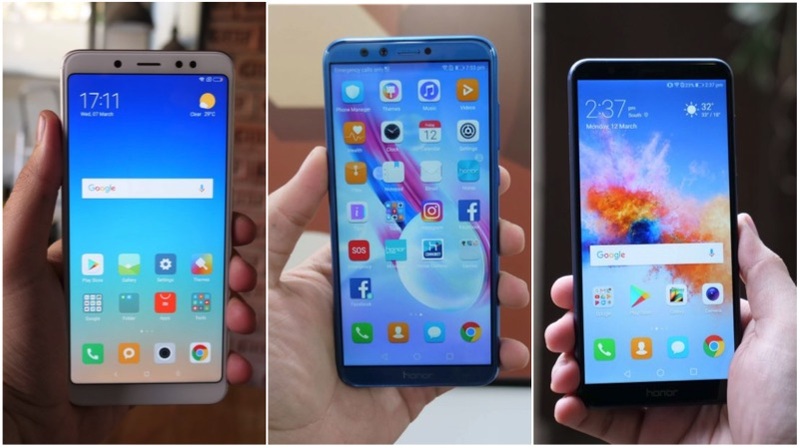 So, here are the top three smartphones with face unlock under Rs 15,000. 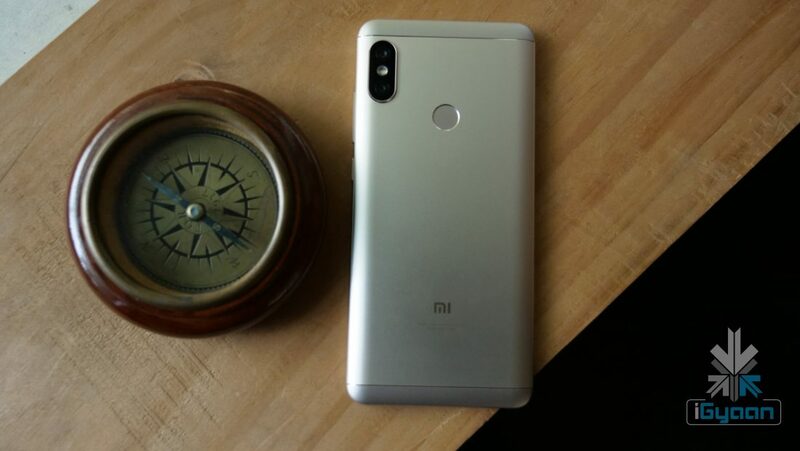 Along with face unlock, the Xiaomi Redmi Note 5 Pro packs some interesting attributes for Rs 13,999. 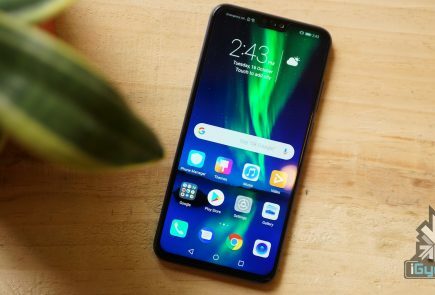 The smartphone is powered by the Qualcomm Snapdragon 636 chipset with 4GB RAM and 64GB storage. In fact, this is the first global smartphone to have this processor. The smartphone has a metal unibody design with a dual camera setup. The 12MP primary sensor captures images and the 5MP depth sensor helps to create a bokeh effect. Face unlock is achieved using a 20MP front-facing camera. 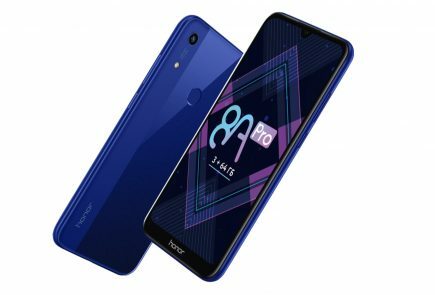 The Honor 9 Lite has a bunch of features that are not usually found on the smartphones at Rs 10,999. The device has a glass back, glass front, and a metallic mid-frame. On the front, the mobile has a 5.7 inch FHD+ 2160 x 1080 px IPS LCD screen with a 2.5D curved glass finish. The smartphone has dual camera setup on both the sides with a similar 13 MP RGB and a 2MP depth sensor combination. The face unlock is achieved using front-facing camera and it works fine in well-lit lighting conditions. 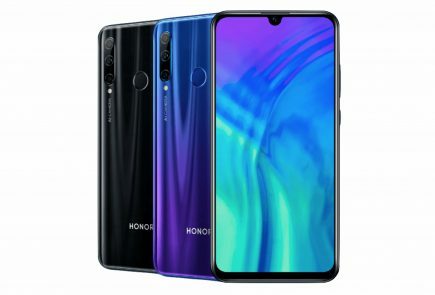 In fact, this is one of the most affordable smartphones with face unlock. 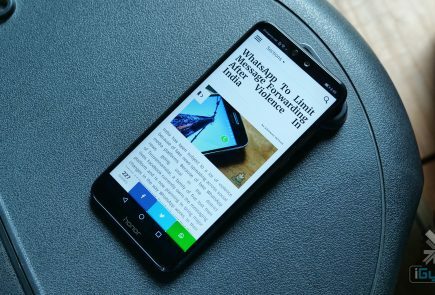 If you liked Honor 9 Lite and wanted to have a bigger screen with a metal body, then the Honor 7x might be the one to consider. 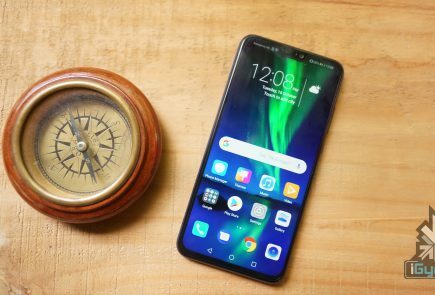 It uses a conventional metal unibody design with a slightly bigger 5.99 inch FHD+ 18:9 aspect ratio. 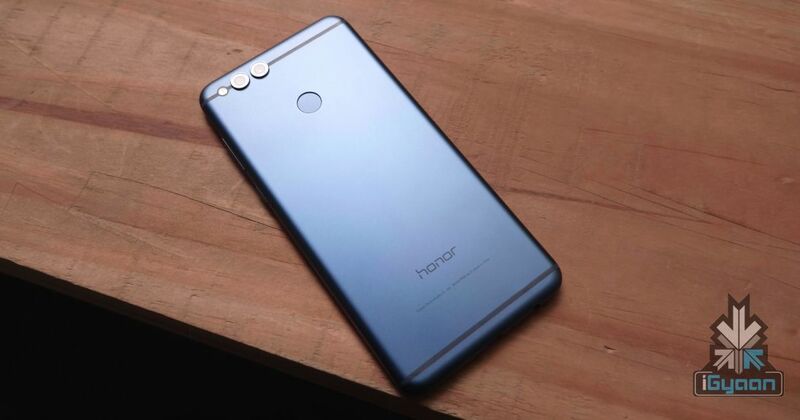 Compared to the Honor 9 Lite, the 7x has a better primary camera setup with a 16MP primary sensor and a 2MP depth sensor. The device recently received a software update, which adds face unlock feature. 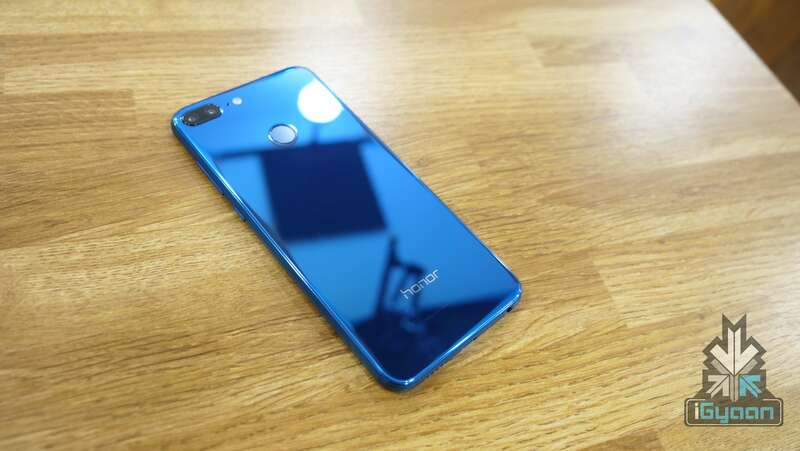 However, unlike the Honor 9 Lite, the device has an 8MP front-facing camera. This smartphone is priced at Rs 12,999 for 4GB RAM and 32GB storage variant.